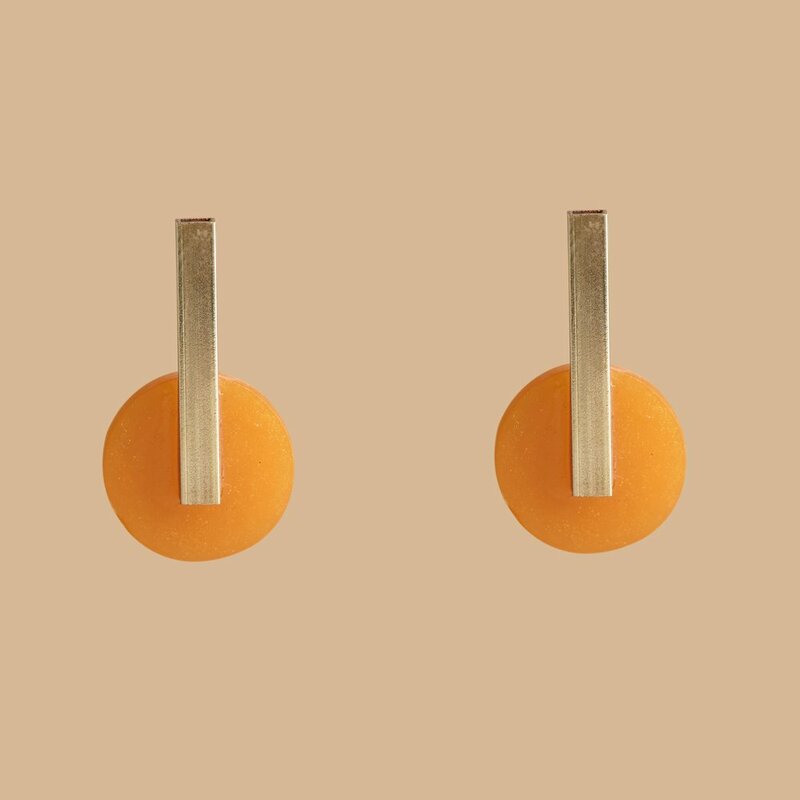 Bybrí is the jewellery brand created by Irish designer Bríanan McCloskey. She has been living in London for the past six years and makes her pieces in Leytonstone, East London where she lives. 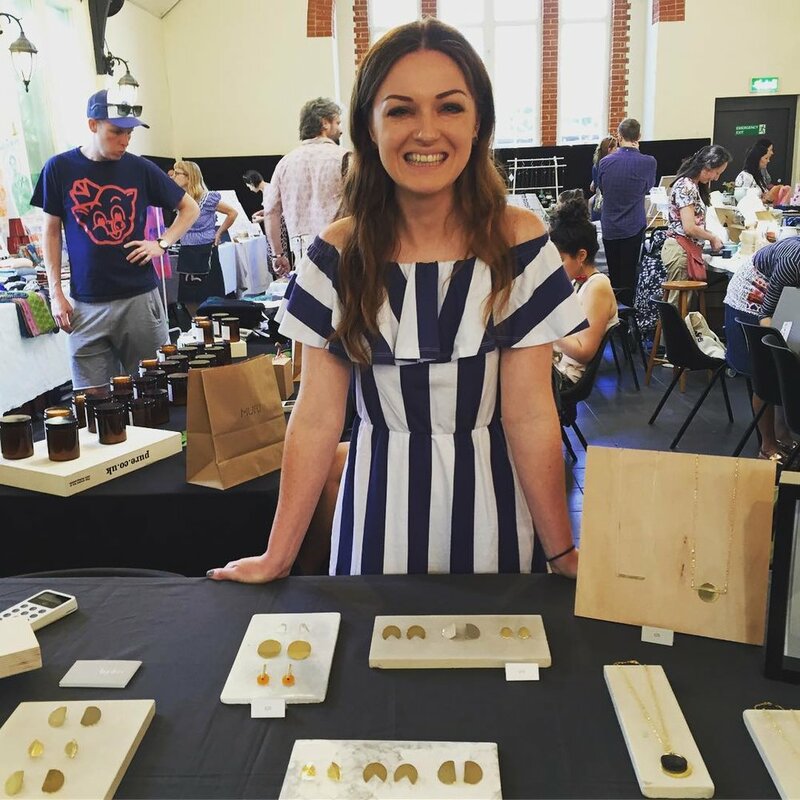 Brí has worked with metals and resins for the past five years, and in early 2017 set up her own business Bybrí Jewellery. 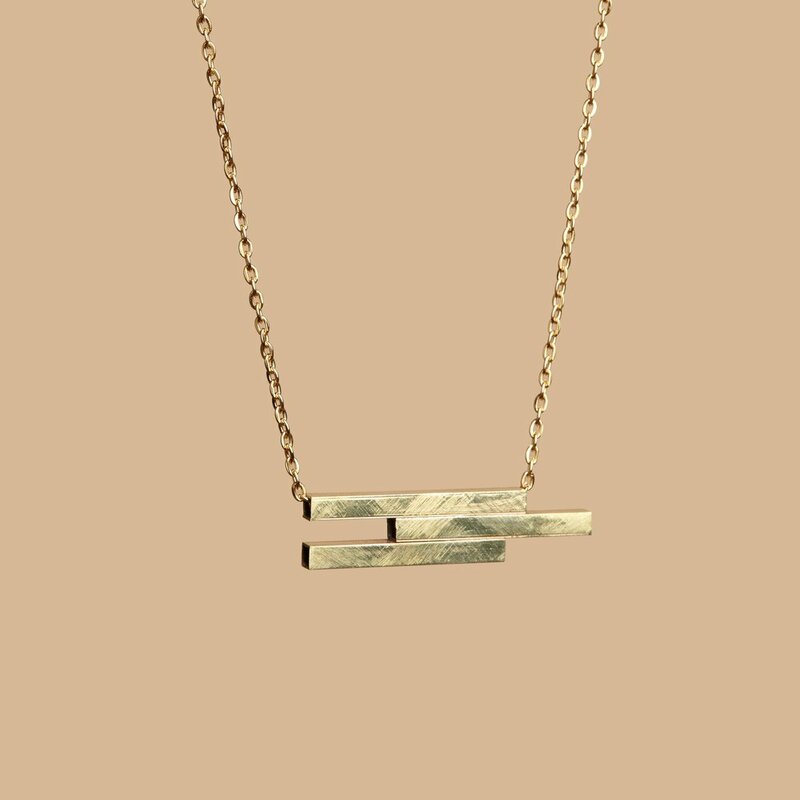 All of her jewellery has been made by hand, and although the aesthetic is clean and contemporary, it is the handmade quality and feel that is integral to the brand. 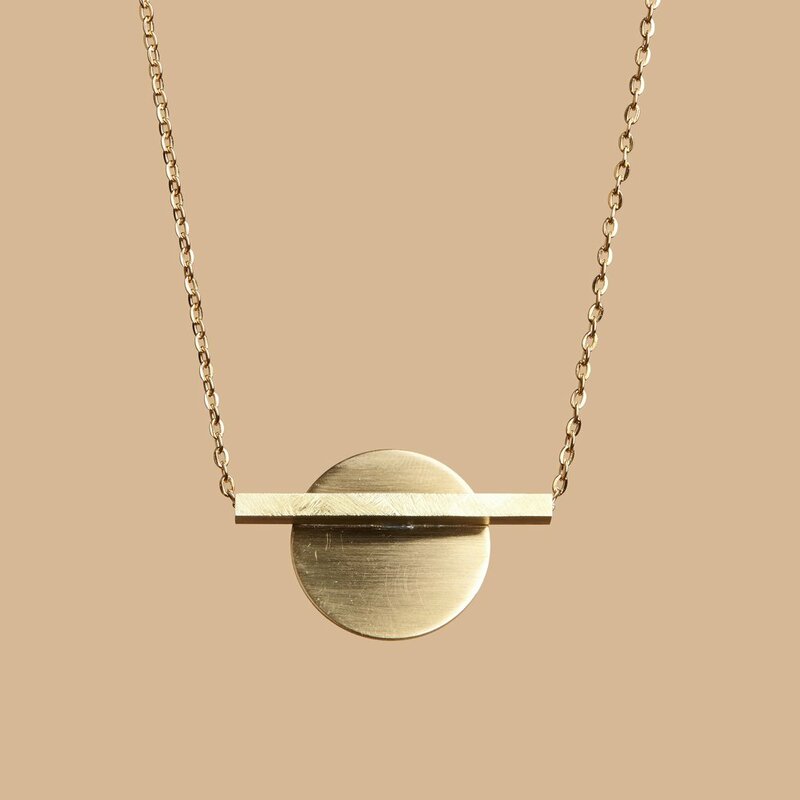 Using mainly brass, sterling silver and resin, Brí focuses on creating striking pieces for everyone to wear.